A DAF can be a great way to give, with potentially great tax breaks. 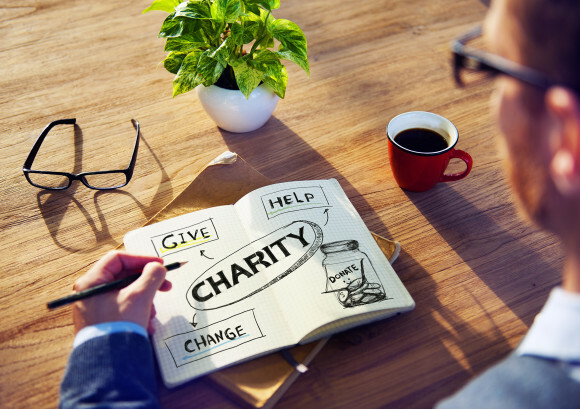 Do you regularly donate to charities and other non-profit organizations? Then you may want to open a donor-advised fund. It is all too easy to think of charitable gifting in either very small or very large terms: that “Norman Rockwell” moment when someone puts a few dollars into a metal box during the holiday season, and that big moment when a billionaire CEO donates millions to a college or hospital through a private foundation. Donor-advised funds represent a middle ground, a way for you to make significant gifts without having to deal with a private foundation’s paperwork and time commitment. Whether you routinely or occasionally donate to non-profit organizations, a donor-advised fund is worth considering. It may give you a great way to do good.